Buying a lawnmower or mini-tractor represents a major investment, yet an essential one for professionals or maybe even for homeowners. 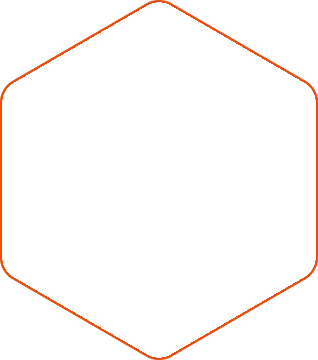 Technology is also developing in the field of mechanised gardening equipment, for lawnmowers, chainsaws, hedge trimmers or the various engine types. 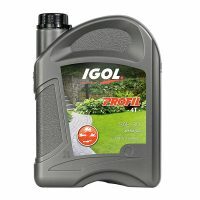 For mechanised gardening and forestry professionals, as well as for gardening enthusiasts, you will find the information necessary to choose between the various PROFIL range products, IGOL lubricants dedicated to mechanised gardening. 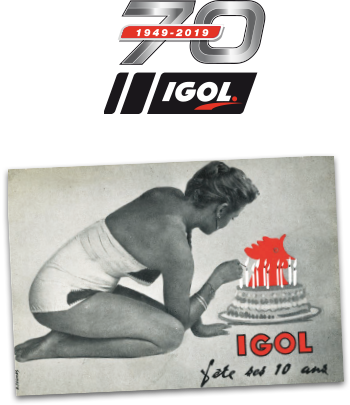 The number one independent for greasing products, IGOL demonstrates its commitment to good practices in formulating and manufacturing its lubricants meeting the most demanding international standards. And where does “BIO” come into all that ? 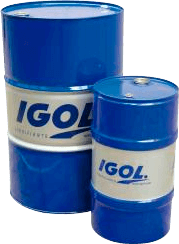 Today, biodegradable lubricants are becoming one of the vital operating components for equipment meeting the legislation in force, whenever they are in contact with sensitive zones. 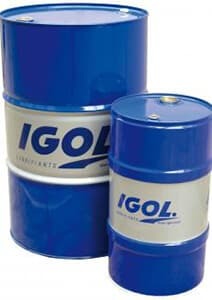 PROBEOL is IGOL’s response to these concerns. 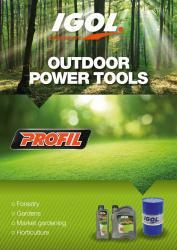 So, for every use there is a lubricant solution.